A generation of teenagers have grown up now with Katniss Everdeen as a model of principled rebellion against unjust authority. Suzanne Collins' trilogy of novels about a dystopian world where citizens are made to fight to the death-to distract from their poverty and lack of freedom-is a modern young adult phenomenon. Their themes and lessons are timeless. Each year, two people are randomly chosen from each of the 12 districts of Panem to take part in the eponymous 'Hunger Games', where only one winner is left alive at the end. Reality TV is satirized, too, with contestants playing up to stereotypes, knowing that wealthy residents of the Capitol can support their favorite 'contestants' with extra weapons or food. Collins' view of mass media as creating conflict and division between people is obvious. Her trilogy of books leaves us with a clear idea of how we, as a society, should look to overcome the ways in which those above us try to divide and conquer, and instead rise in resistance. Bestselling author Suzanne Collins first made her mark in children's literature with the New York Times bestselling Underland Chronicles fantasy series for middle grade readers. She continued to explore themes of war and violence for a YA audience with The Hunger Games trilogy. 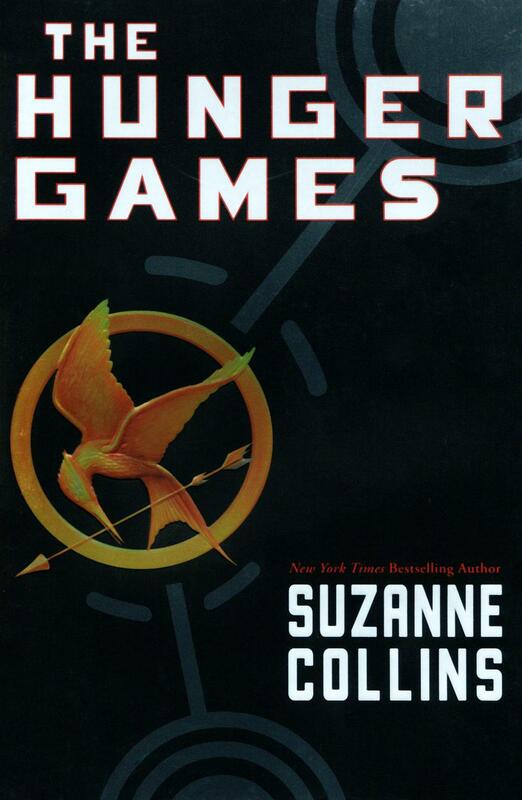 The Hunger Games (2008) was an instant bestseller, appealing to both teen readers and adults. It was called 'addictive' by Stephen King in Entertainment Weekly, and 'amazing' by Stephenie Meyer on her website. The book appeared on the New York Times bestseller list for more than 260 consecutive weeks (more than five consecutive years), and there are more than 100 million copies of all three books in the trilogy, The Hunger Games, Catching Fire (2009), and Mockingjay (2010), in print and digital formats worldwide. Foreign publishing rights for The Hunger Games trilogy have been sold into 56 territories in 53 languages to date. In 2012 Lionsgate launched the first of four films based on the novels, starring Jennifer Lawrence. To date, the franchise has earned nearly $3 Billion at the worldwide box office.